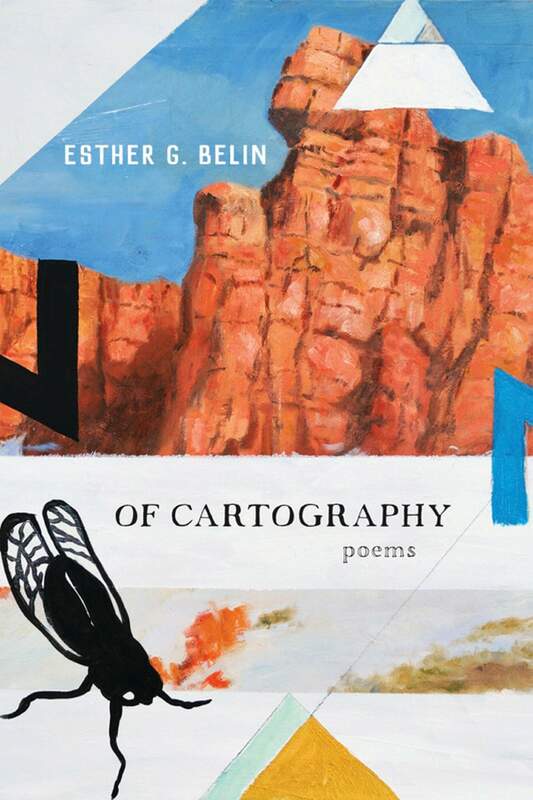 For Bayfield writer and artist Esther Belin, her new book of poems, Of Cartography, was a long time coming. Belin, whose 1999 book From the Belly of My Beauty won the American Book Award from the Before Columbus Foundation, will be reading from and talking about her new book on Thursday at Maria’s Bookshop, 960 Main Ave.
Q: Tell me about Of Cartography – how long did it take to write? Q: What were the challenges? Obviously, scheduling … but as far as the writing? A: I don’t think there were any challenges in that sense because a lot of that stuff I was working on sort of like experimental, and so just reading a lot and actually having fun and kind of playing with the page, really. Q: And do you think that makes it kind of hard? I found (the book) kind of challenging. A: I intended it to be difficult poetry. Q: Do you have a favorite piece from the book? A: I do. I think some of my favorite pieces are the introduction because that really has to do with studying the context for the book and how people are going to receive it. Q: Given our current political climate, do you think this is a good time for (the book) to come out? A: I haven’t even thought about that. I think so. One of the things that I was really super-fascinated with as an undergrad was identity politics. And especially when you identify as Native American versus American Indian versus tribal affiliation, I think that has so many different levels of meaning depending on where you are. So, I think that probably is very similar to what’s happening right now with immigrants in terms of where you were born, how you were raised … A lot of that language – first gen., second gen. – for us, it would be like off-reservation or on-reservation or mixed-blood, so those kind of terms I think we’re more familiar with. But I think it’s very similar in that sense. 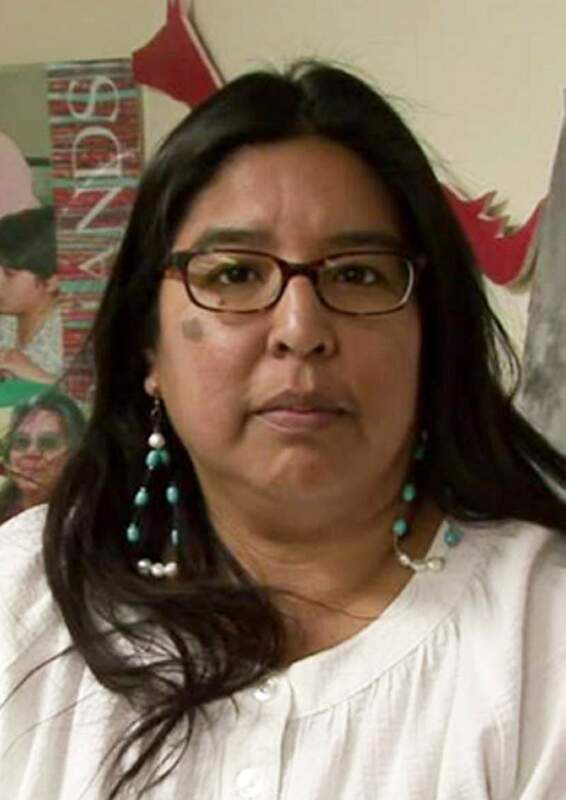 Q: As a Native American woman, are there challenges today that are different? A: I think so. I think a lot of – it stems, whether it’s right or wrong, whether you believe in it or not – a lot of tribal governments were created sort of in a push from the Bureau of Indian Affairs. So they were set up from that sort of goal as you need to have a governing body and this is sort of what it looks like and sort of what it should do. So, I think that’s very patriarchal. So our society, the Navajo society, is matriarchal, so it really goes in direct conflict with that. If you were from a matriarchal society, then yeah … regardless of, you know, from memory, if people grow up with, “Oh, yeah, Navajo government, this is how it’s run,” from their memory, it’s like, “Oh, that’s how it’s always been.” But if you actually know further back in terms of history, you’re saying, “No, that’s not how it’s always been.” And how can we reverse that and go back more toward our original teachings. I think that can make it difficult for women. Q: If people could take away one thing from Of Cartography, what would you like that to be? A: That really placing yourself on a map is not as easy as it seems. Because I mean that’s really what it is: I mean, for Navajo people, they say, “Oh, you’re from the reservation,” but it’s so much more than that, or, “You’re from the city,” or, “You’re from this family” – it’s so much more. Where: Maria’s Bookshop, 960 Main Ave.